Michael Melamedoff is an actor who was born on August 4, 1979. 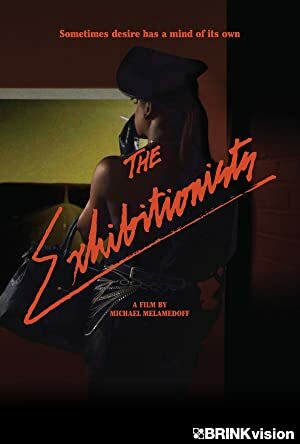 Flames (2017) and Victori: The Truth Just Can't Be One Thing (2015) are some movies in Michael Melamedoff's recent filmography. As of 2018, Michael Melamedoff has contributed to about 5 movies. Some of the most recent Michael Melamedoff movies include Flames, Victori: The Truth Just Can't Be One Thing, and In Lieu of Flowers. Flames was released in 2017. 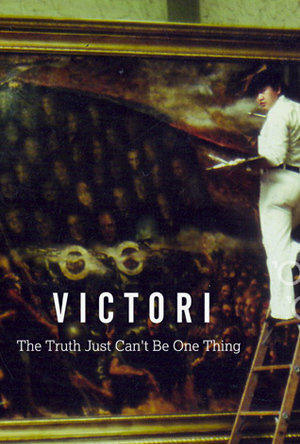 Victori: The Truth Just Can't Be One Thing was released in 2015. In Lieu of Flowers was released in 2014.